I don’t know about you, but I end up DNFing most of the Christian novels I try to read, simply because they’re boring. Like, ‘sleep for a century, melt into a puddle of boredom on the floor’ boring. I’m not going to name names but most Christian historical romantic inspirational fiction is mind-numbing. However, there are a few authors who have risen above the rest to become some of my favorites and I thought I’d share the list with you. -Jack Cavanaugh. One of my absolute favorite authors. 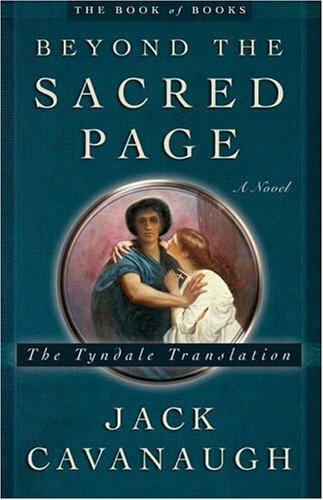 His historical novels have such a broad scope and depth of detail that always blows me away. His (few) contemporary stories have a distinct Frank Peretti vibe – but better. Best book: His Watchful Eye (but you’ll have to read the other two books in the Songs in the Night series as well). -Lynn Austin. Loooove this author. She might just be my favorite Christian author. Austin writes books that focus on family, relationships, and the connections between generations. She has a real knack for capturing different characters’ voices in both dialogue and deep POV. 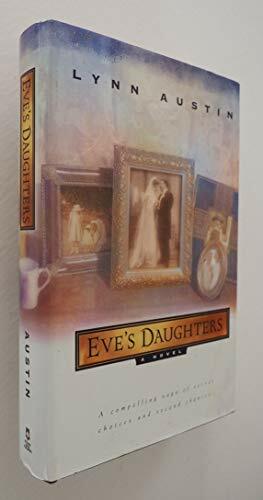 Best book: Eve’s Daughters. -Nadine Brandes. I’ve read a few Christian dystopian novels, but Brandes’ Out of Time series is the only one that has resonated with me, the only one that really made sense. She weaves spiritual themes into her work in such a believable, intricate way. I’m in awe. Best book: They are all utterly amazing and I can’t pick a favorite. However, if you don’t have time for a full series right now, I’d recommend Fawkes. It’s a stand-alone. -Angela Hunt. While I don’t usually connect with Hunt’s characters the way I’d like to, her writing is ferociously good. You honestly can’t stop reading once you start. (Though I will warn that her books push the boundaries of acceptable adult content in Christian fiction.) Best book: I really enjoyed her retelling of Esther. -Roseanna M. White. Sometimes it takes me a little while to get ‘into’ White’s books, but once I do I love them. Her novels are a little more traditional, in that they have that Downton Abbey vibe that Christian publishers seem to adore. But she’s not afraid to take her characters out of the drawing room and into real danger (like war-time missions). It makes for higher stakes, which is great. 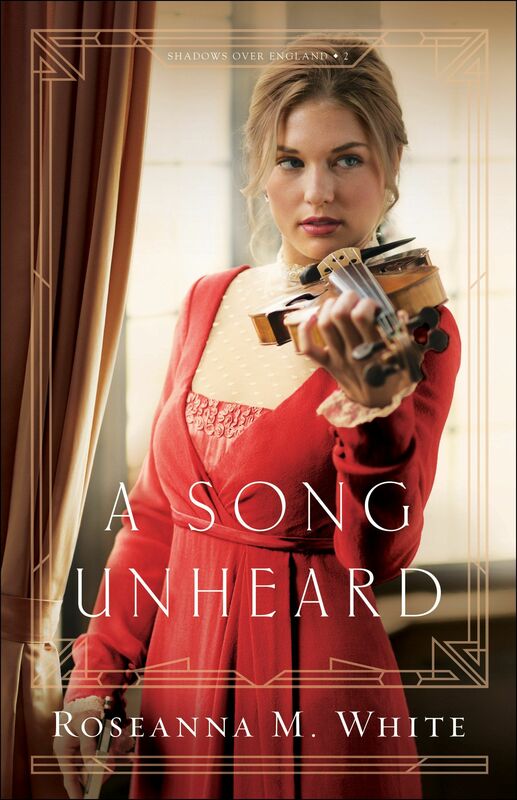 Best book: A Song Unheard. Touched my heart in so many ways. -Frank Peretti. The master himself. 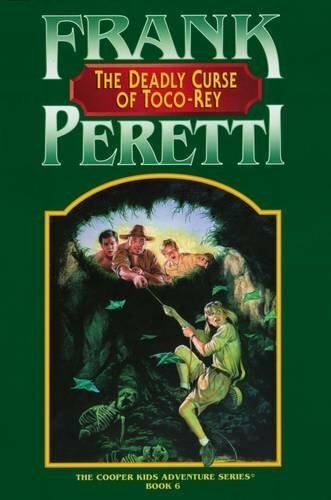 I don’t like Peretti’s adult fiction too much (except for The Visitation) but I grew up reading his Cooper Kids adventure stories (think “Christian Indiana Jones”). They’re still hugely nostalgic for me. Best book: The Deadly Curse of Toco-Rey. -Beverly Lewis. Lately, Lewis has fallen into the ‘mediocre writing, predictable plot’ rut that so many other Christian authors have so her books aren’t interesting anymore. 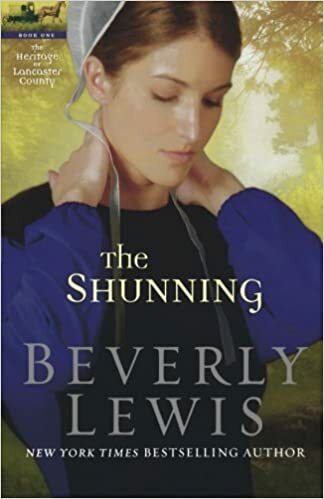 But The Shunning was the first ‘adult’ novel I read (and reread, endlessly) and I do enjoy many of her earlier stories. Best book: Either The Shunning (and its sequels) or The Redemption of Sarah Cain. Who are some of your favorite Christian authors? Good choices! I really should give A Song Unheard a try, even if I didn’t like A Name Unknown so much. A Song Unheard is my favorite in the series, so I definitely recommend it. I read The Centurion’s Wife a looooong time ago. My mom loves a lot of T. Davis Bunn’s books. I really loved it!! I thought it was beautifully written and had great characters. Janette Oake was my first Christian romance author, and even yet from my memories, I think she was more original and less terrible than the rest. My grandmother loves Christian romance, seems to read them exclusively, so when I was struggling to read as a teenager, I would skim what she. But I knew, with growing certainty that as a whole they are pretty awful. And those covers, those unbelievably inaccurate clothing, looks, hairstyles, that they ALL have kind of explain the “depth” of historical knowledge the books display. The youtuber I linked pretty much summarizes how I think about a lot of them. And Sarah Clarkson, in her new book, Book Girl (I’m barely into it and already raved to my sisters about it), mentions on page 10-11 some issues with things such as “Christianese” and emotionalism in Christian romance novel (and she mentions “cutting her teeth on Janette Oake” as an exception to the silliness). Please note, I mean Christian romance, the ones that all have the same type cover with authors that seem to churn out tons of books, NOT all Christian fiction authors (I adore N. D. Wilson’s middle grade fiction, he is truly an gifted word artist, in a sphere closer to Lewis in some of his works, and I’m curious to try Nadine Brandes; my sisters and I enjoyed the Abby series by Pamela Walls as preteens as well, I think I’d still find them pretty cute). I’ve only read on Janette Oke book, but I’d be more than willing to try more. Haha! I love Katie’s videos. She hit the nail on the head with the ones about Christian romance fiction. I’ll have to check out Book Girl! I totally agree with you on the ‘mind numbing boredom.’ It’s so hard to find good Christian authors! The ones you picked out are really good though. I haven’t read anything by Jack Cavanaugh but I want to now! And of course Lynn Austin is absolutely amazing. One of my new favorite Christian authors is Christa Parrish. She wrote this book called Still Life and it was beautiful in every way shape and form. The only author out of these that I’ve read of is Lynn Austin, and I’ve read only two (Wonderland Creek and Hidden Places). I’ve heard great things about the Ester retelling. I just haven’t gotten around to reading it yet. To know that she’s written other good stuff. Outside of Lewis, I haven’t read too many Christian novels. I usually prefer reading apologetics when I read extra biblical writings. I did read a christian novel written by my second cousin though. it was decent. What’s the name of your cousin’s novel? I wouldn’t mind checking it out. Only Angels Are Bulletproof, by Emily Ann Benedict. It’s 10 years old so it might be hard to find if you prefer a physical copy. My favorite Christian authors are, in no particular order, Katie Schuermann, Sarah Baughman, Heather Kaufman, Charity Bishop, Julianna Deering, and Judith Pella. Really learning to like Roseanna M. White too, and I’ve enjoyed several books by Sarah Sundin and Carrie Stuart Parks as well. I’ve actually only heard of three or four of those authors! Well, I’ve reviewed books by all of them except Judith Pella on my blog, so you have no excuse. If I said book titles instead of author names, you’d probably recognize more — I know I’m that way, anyway. Yep, Karen Kingsbury bores me most of the time. Frank Peretti is really good, though!